Mother's Day games are a great way to break the ice and strengthen the bonds of family and friendship through fun, laughter, and maybe even a little friendly competition. Mother's Day is a time to pay tribute to our Moms and celebrate all they do to enrich our lives. It's about being thankful and taking the opportunity to express our appreciation for their years of love and dedication. What better way to make Mom feel like a queen for the day than to host a party or family gathering in her honour. Or, maybe you would like to plan a ladies event to celebrate a whole group of amazing moms. Whether you are organizing a family dinner to recognize one special lady or planning an afternoon tea for 20 awesome women, Mother's Day games and activities are a great way to keep everyone entertained. “Do you think I'm made of money? You can also include a category for “Things Mom Does” with clues such as helping with homework, laundry, baking, or knitting. For a larger party, display a baby picture as well as a current photo of each mom and have guests try to match each baby to the correct lady. For a family gathering, show the guest of honor baby pictures of her children/grandchildren and see if she can identify each one correctly. You just may be surprised at how difficult this can be. 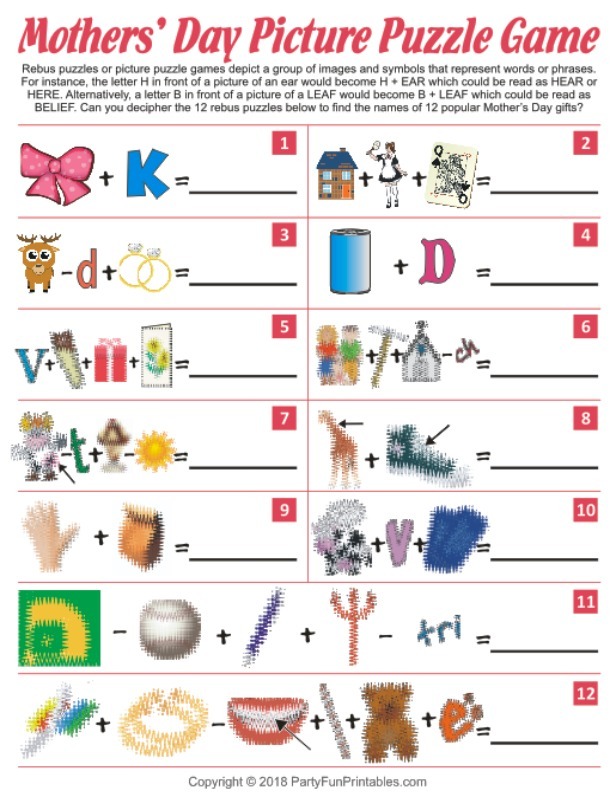 Challenge your guests to guess the popular Mother's Day gifts from the rebus picture puzzles in Party Fun Printables' Mother's Day Picture Puzzle Game. Note: Images are not blurred on the purchased version of the above game. 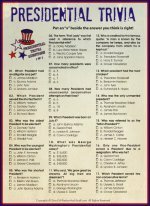 Or, make it more personal by creating a special trivia for one special lady and ask family members and/or friends to identify things like her favorite color, food, holiday, pet, or keepsake. Scavenger hunts are a great way for guests to interact and work together as a team to complete a quest. Gift Hunt: Send everyone on a search for small Mother's Day gifts such as flowers, chocolate, bubble bath, or candles. Flower/Plant Hunt: Have a Mother's Day tea at a botanical garden, greenhouse, or conservatory and include a Flower Scavenger hunt as part of the fun. Which Mom? 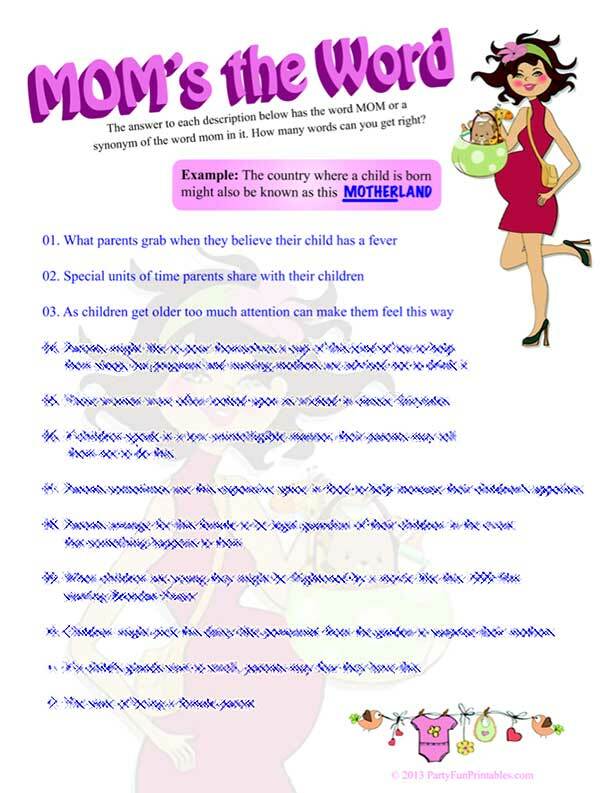 Hunt: Give everyone a list and have them compete to find guests that meet a particular criteria such as “the mother with the youngest baby”, “a mother who has a tulip in her garden”, “a lady who has 2 grandchildren”, or “a mother who has twins”. 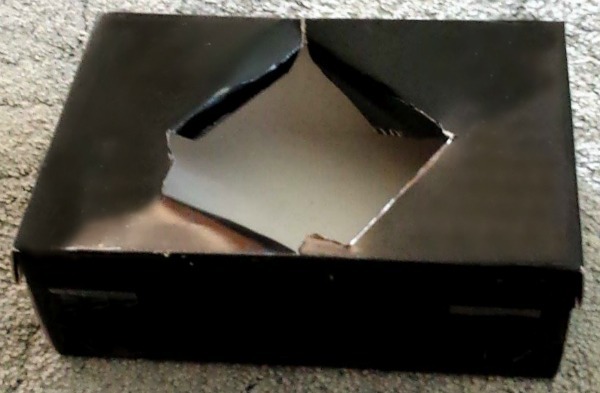 Make a memory book ahead of time or include it as a craft at your event. Have each guest write a special memory about their Mom and share it aloud. Afterward, each memory can be put in the book as a keepsake for Mom. Friends and family may even wish to bring photos or other tokens to include. Find, or write your own, funny anecdote about motherhood and watch young and old alike laugh, cheer, and maybe even get a little flustered while gifts are passed from left to right and back again. 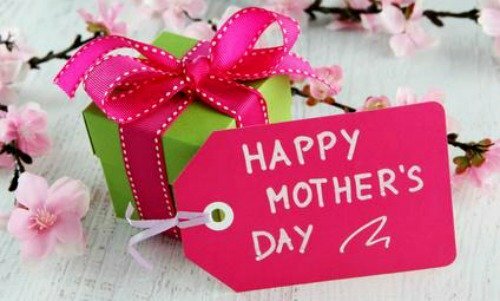 There is no other holiday that garners more heartfelt poems and touching greeting cards than Mother's Day. Hold a contest where each guest/team/family member writes their own poem or creates a Hallmark worthy card and then award prizes to the best, worst, funniest, or most thoughtful. Give each lady a teapot, cup and saucer, bowl, or vase and ask a florist to teach everyone how to make their own unique flower arrangement. Or, for something a little more tasty, make a cookie bouquet. If you have the time, you may even want to have the ladies decorate the cookies themselves! Bath salts are a luxurious gift and Mom will enjoy making them as much as she will using them. 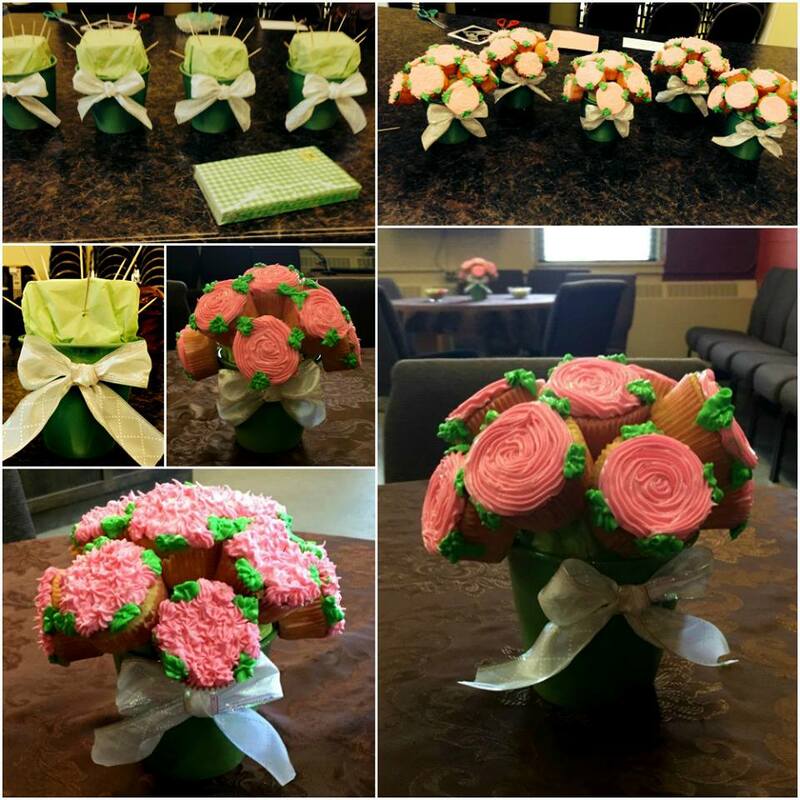 Cupcake rose bouquets make for a beautiful centerpiece or gift idea for Mother's Day. We put together several last year in honour of moms and they loved them. If you have some cake decorating skills, yours will turn out even more lovely and more rose looking than ours. If you're making the cupcakes yourself, be sure they are fully cooled before placing them on the toothpicks. You may need two toothpicks per cupcake. You can cut out a shoebox to transport them, but we assembled the bouquets on site.